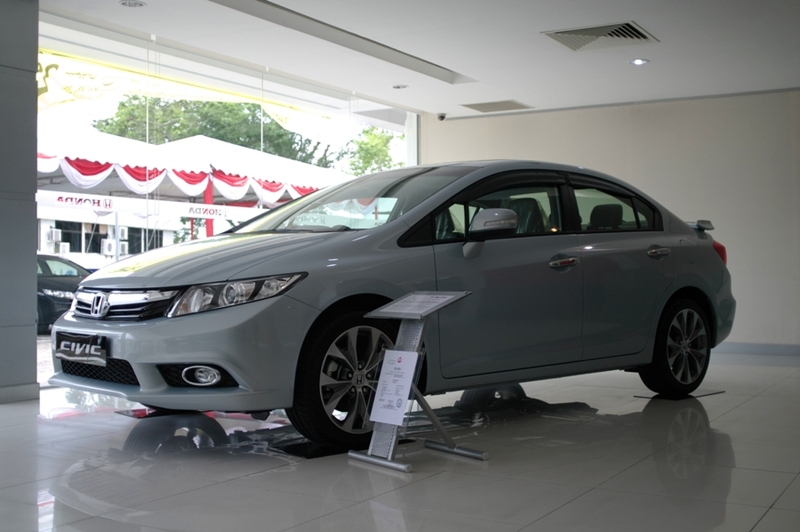 For any queries, please contact our Honda Authorized Dealer at 019-3559448. Please SMS or Whatsapp if you cannot reach us. Can i know any year end promotion for Honda civic? Yes, there is a rebate of RM 3,000 + MY free gifts. Please check your email. Is this promotion still on? Yup it is. We’d be happy to assist you with the purchase. is this promo still on?.